The Wunderkinds - 2015 Disney Imaginations Competition, 2nd Place Finalist of over 200 entries nationwide. 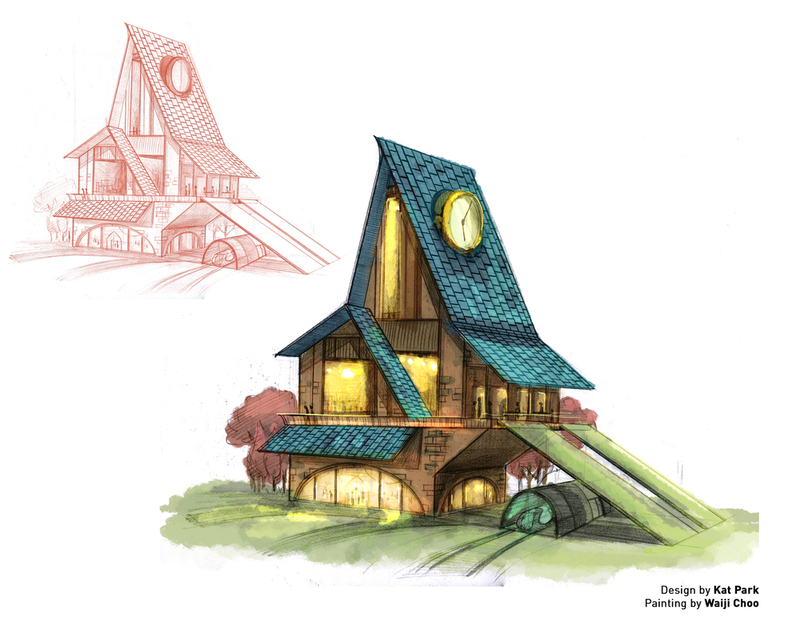 The Wunderkinds was a group project entry into Disney Imaginations' 2015 design competition hosted by Walt Disney Imagineering. THIS PROJECT IS THE SOLE PROPERTY OF WALT DISNEY IMAGINEERING AND ALL RIGHTS TO USE THESE IDEAS ARE EXCLUSIVE TO WALT DISNEY IMAGINEERING. 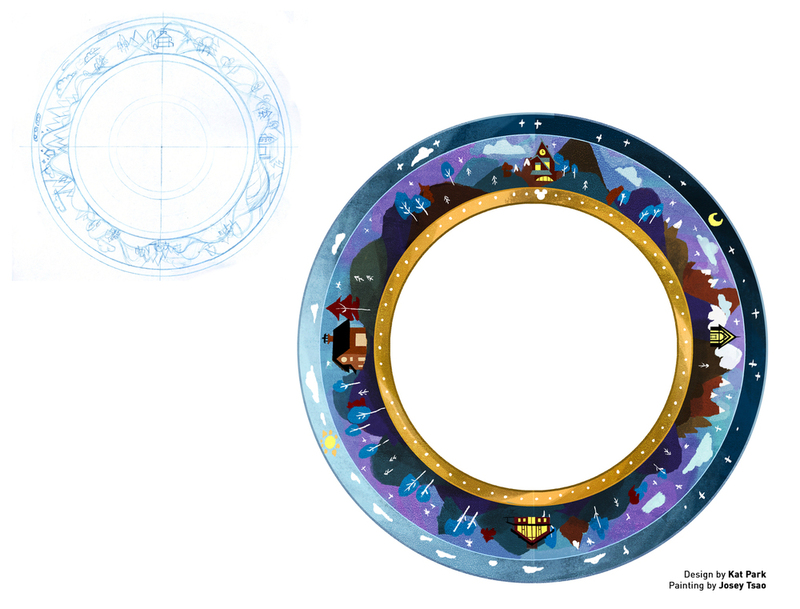 THIS PROJECT WAS CONCEIVED BY THE ART CENTER COLLEGE OF DESIGN TEAM AND CREATED FOR THE 2015 WALT DISNEY IMAGINEERING’S IMAGINATIONS DESIGN COMPETITION. THE COMPETITION IS A WAY FOR STUDENTS AND RECENT GRADUATES TO SHOWCASE THEIR TALENTS AND FOR WALT DISNEY IMAGINEERING TO IDENTIFY NEW TALENT. 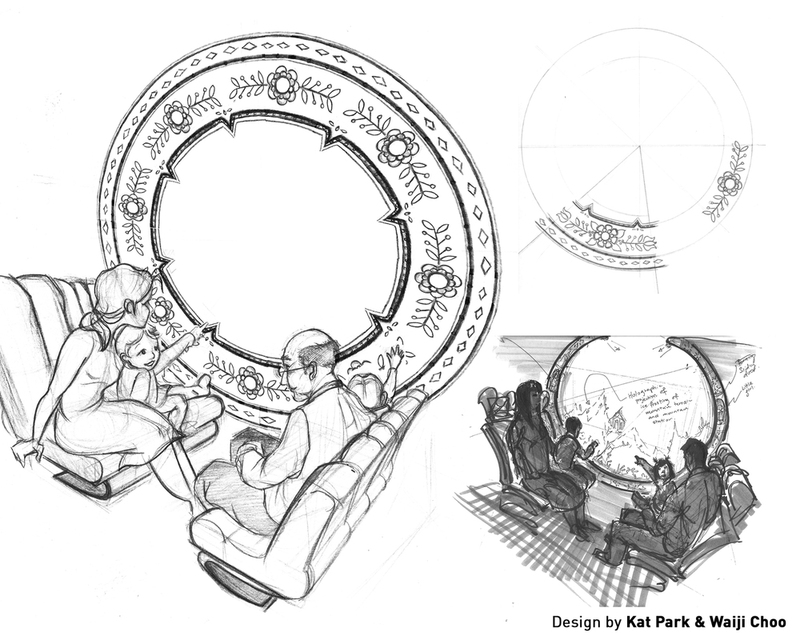 ©2015 WALT DISNEY CORPORATION, WALT DISNEY IMAGINEERING AND THE 2015 DISNEY IMAGINATIONS DESIGN COMPETITION.